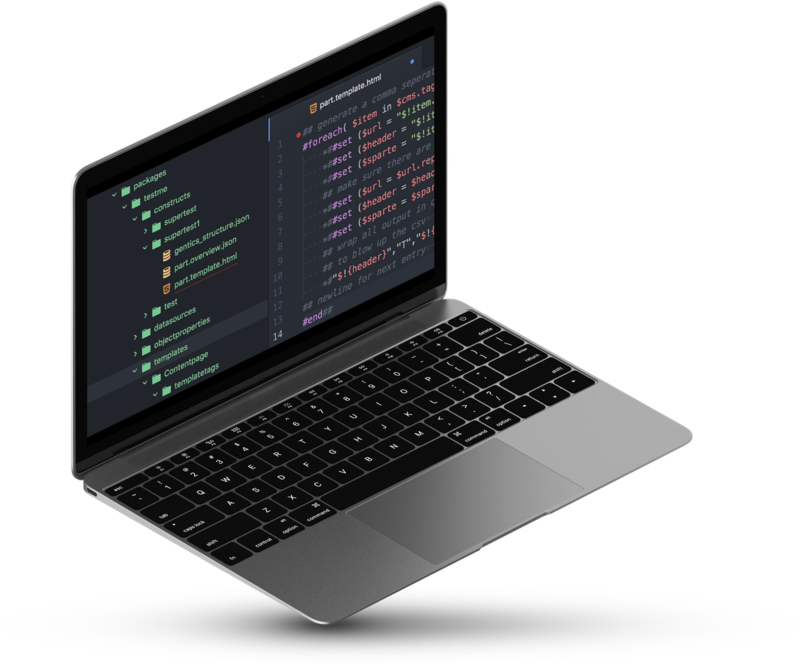 The Gentics content management platform offers your developers all the possibilities of contemporary web development - whether local development environments or working in distributed teams. Get started right away. Begin with the web development without complex installation and setup work. With our hybrid content management platform, you can bring all your online ideas to life. Use your favorite web technologies -make uncompromising design of your choice. Benefit from professional support from Gentics core developers and project experts - whenever you need help. The Gentics content management platform - successfully in use for many years - gives you the freedom to implement your own ideas in your development process with as few restrictions as possible. Take advantage of the combined benefits of a full-feature enterprise CMS and the new headless CMS approach. Whether a complete website relaunch, a new intranet portal or new campaign pages that need to be implemented promptly for your customers - we have the right tools for you. Use local development environments and the ability to develop and deploy your own plugins for Aloha Editor, Gentics Mesh Content Repository and Gentics Portal. With the Gentics UI Core, you can also customize the user interface of Gentics CMS to the needs of your customers without interfering with the source code. Once the Gentics content management platform is installed, you can start developing immediately without wasting time. Your web developers can leverage familiar web technologies and work with local development tools. Your automated testing and deployment processes are also supported by our platform. Use modern template engines such as handlebars or blade. Extend your web platforms with the technology stack of your choice. Use Java (Vert.x) or PHP (Laravel). Integrate external data sources and applications. 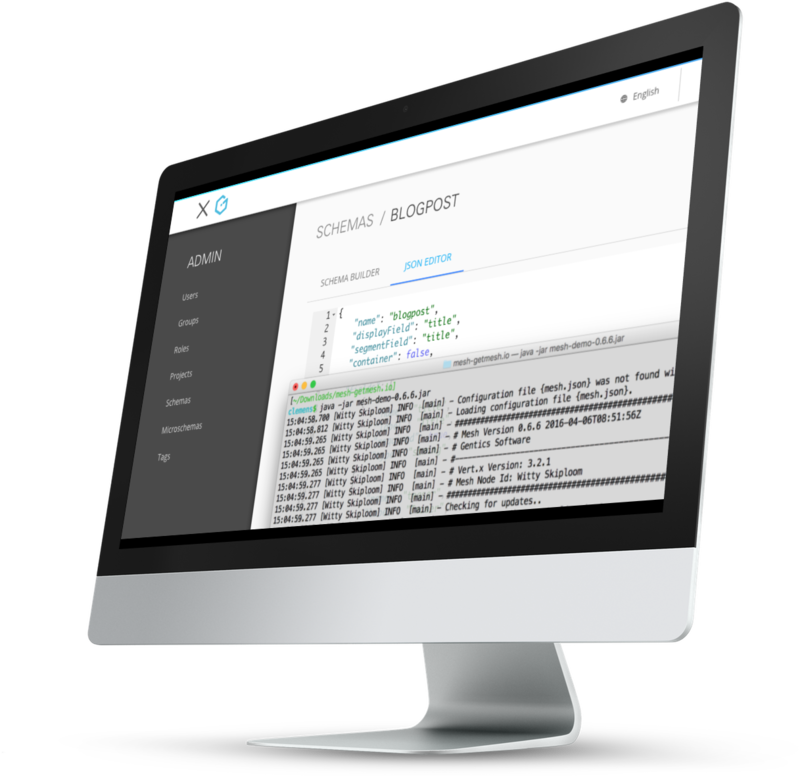 Use the toolbox for developers to work efficiently with the Gentics content management platform using their preferred development tools and toolchains (build tools, version control, bug tracking). Create custom extensions for Gentics CMS independently or purchase existing features in our Custom Tool Shop. Customize the user interface of Gentics CMS to the requirements of your online project - without interfering with the source code. Use plugins to extend the functionality of the Gentics content platform. Take advantage of the open source licensing of Aloha Editor and Gentics MESH.